We’re licensed professional, knowledgeable, and experienced plumbers and we’re looking forward to solving your problem. Welcome to Sunshine Plumbing of South Florida Inc, A Davie plumbing contractor that you can rely on! As family owned and operated plumbing company. We take pride in working one on one with our customers to provide the best professional quality plumbing service and customer satisfaction. We are licensed and insured and ready to take care of all your plumbing needs! We are on Angie’s list as a top rated plumber in Broward County ! Our customers are located throughout Weston , Davie, Plantation, Pembroke Pines, Southwest Ranches , Hollywood and Fort Lauderdale. We have state of the art equipment for all your plumbing needs! Have a leak? Call us today and our leak detection specialist will take his time with you to go over every option available to fix your leak. We know that plumbing issues may cause a dent in your pocket, call us today for your free estimate! Have a stoppage in your toilet, sink, or shower? We offer free estimates and no job is too big or too small. We are the fastest and most called Davie plumbing company. Select the city you’re in to learn more! 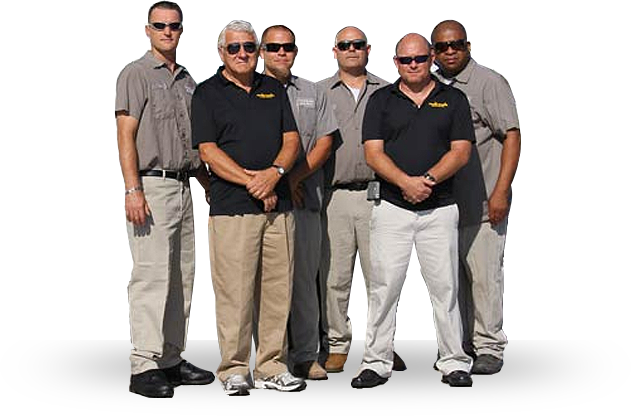 We guarantee our work, our service , and our level of knowledge like no other. We are on call 24 hours a day 7 days a week! No job is too little or too big!